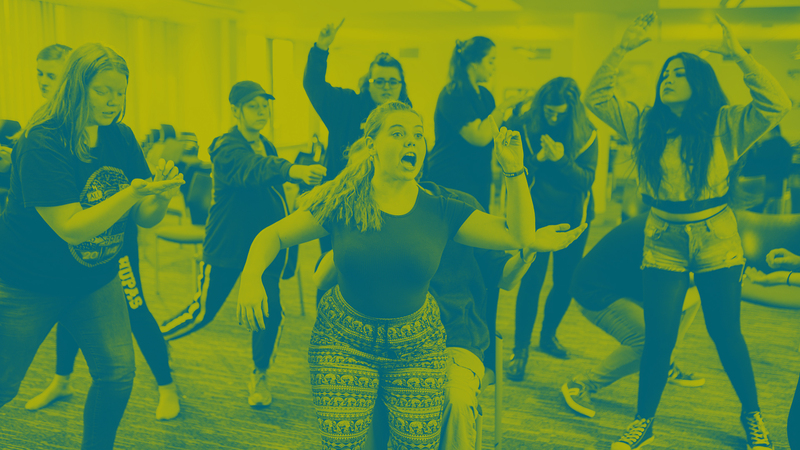 Our societies represent a wide range of interests, from extra-curricular to political, from religion to activism to the whacky and wonderful, and everything in between. There’s likely to be something you like the look of. Check out the list of societies, find out more information and how to contact them here. Can’t find the society you’re looking for? Start your own! Find out how here.